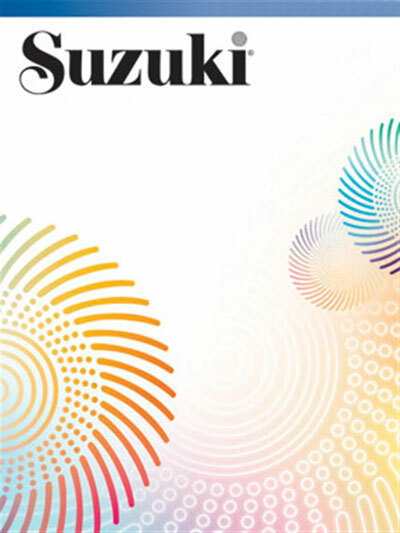 Home Sheet Music Suzuki Suzuki Books Is Suzuki Education Working in America? The Suzuki Method emphasizes praise and positive reinforcement, yet constructive criticism is also encouraged. This essay was written by Ray Landers with the above statement in mind. Dr. Landers firmly believes in the potential of Talent Education and has devoted much of his life to helping educate others to its possibilities. Is Suzuki Education Working in America? strives to do just that.